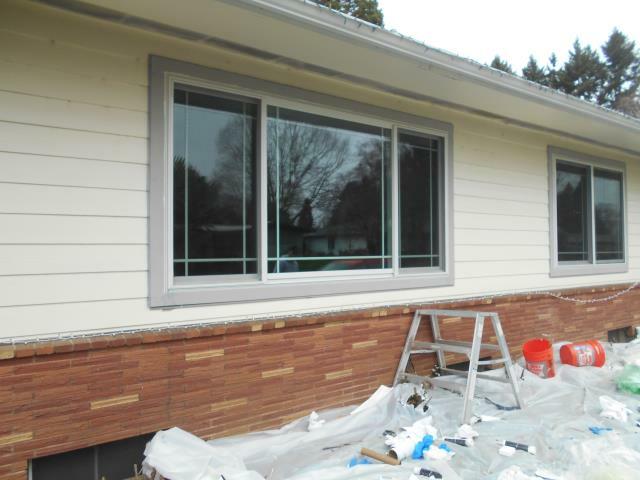 We replaced 5 windows for this Keizer home in Marion county! 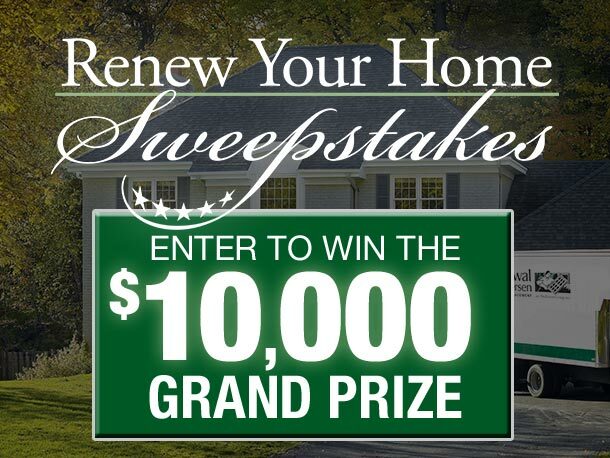 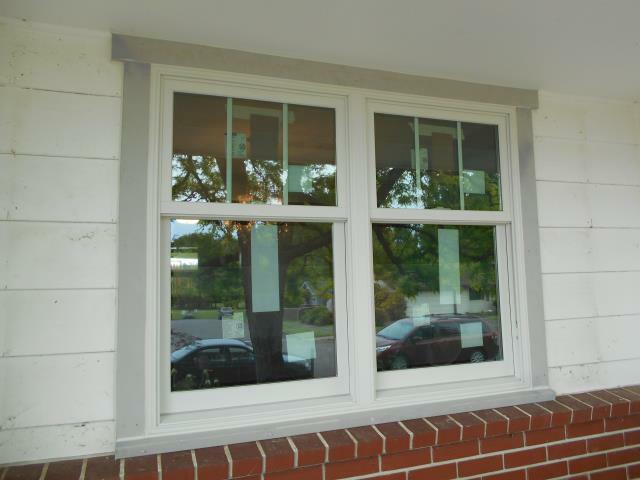 We worked on this home in multiple phases for a full home remodel window replacement project! 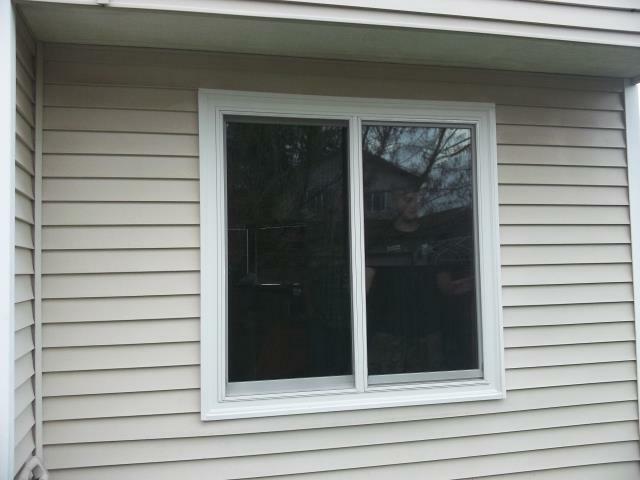 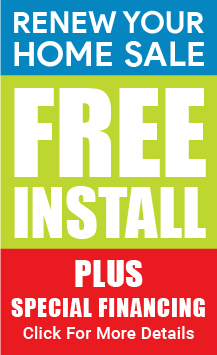 For this first phase we replaced 11 windows with Andersen windows. 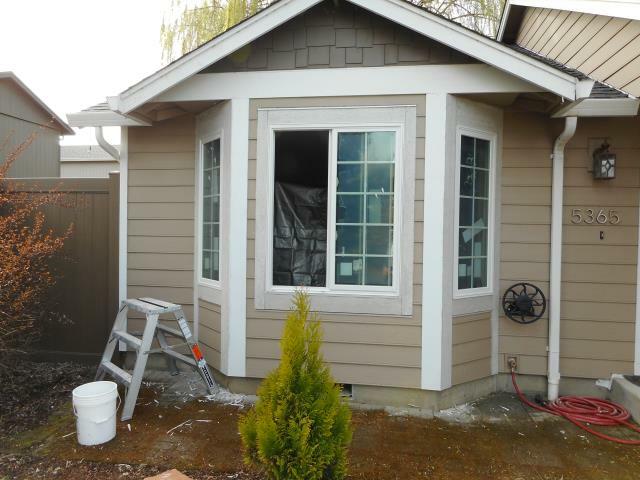 We installed 8 replacement windows and a patio door for this beautiful Keizer home! 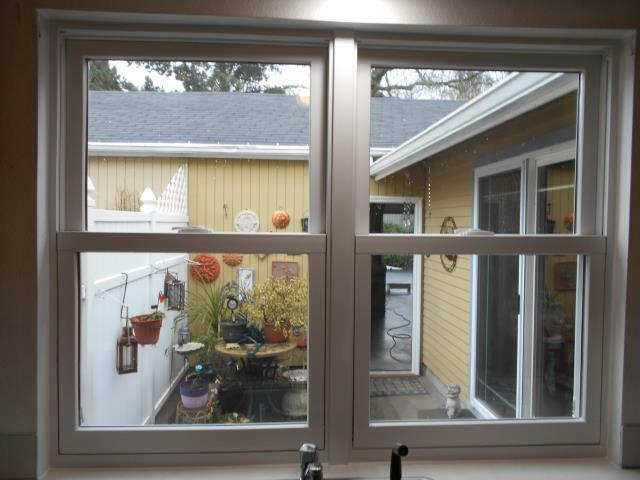 We did a full home replacement for all the windows in this gorgeous Keizer casa in addition to replacing the patio door. 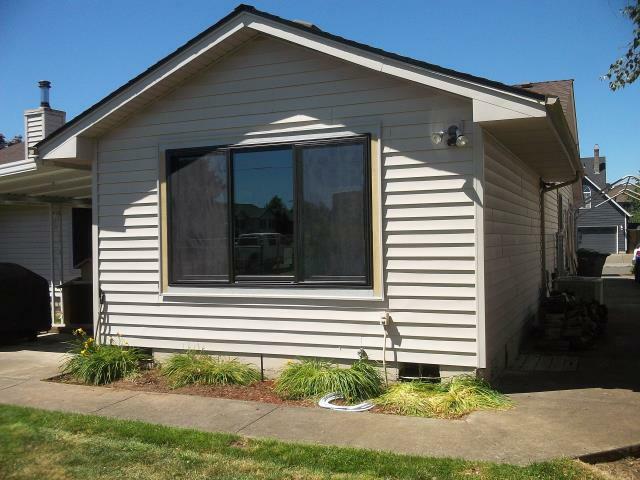 We installed 4 replacement windows and 1 patio door for this sweet Keizer home! 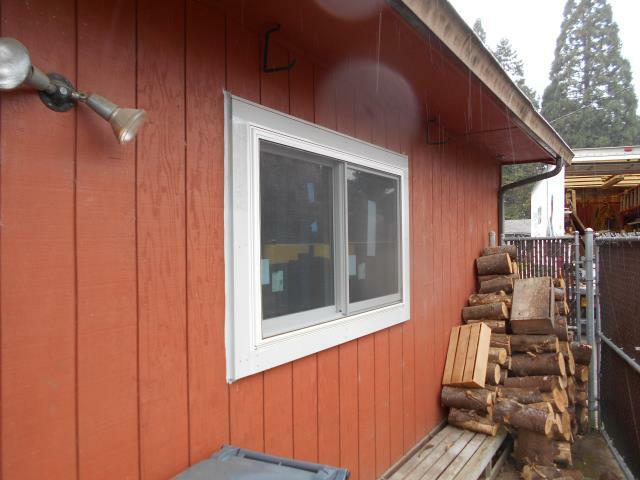 We installed 8 replacement windows for this beautiful home in Keizer! 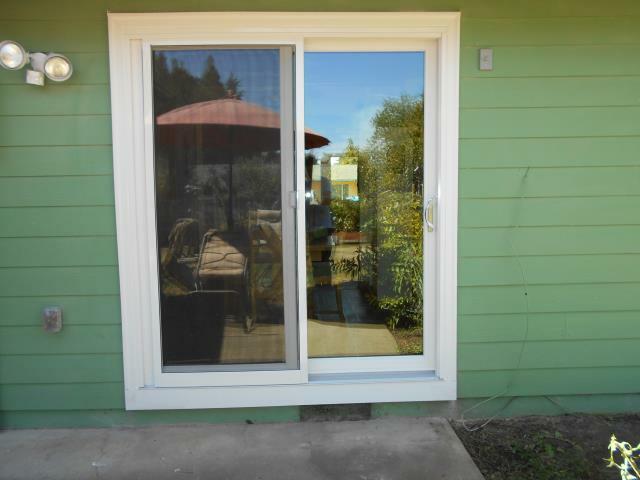 We installed 8 replacement windows and a brand new patio door for this sweet Keizer home! 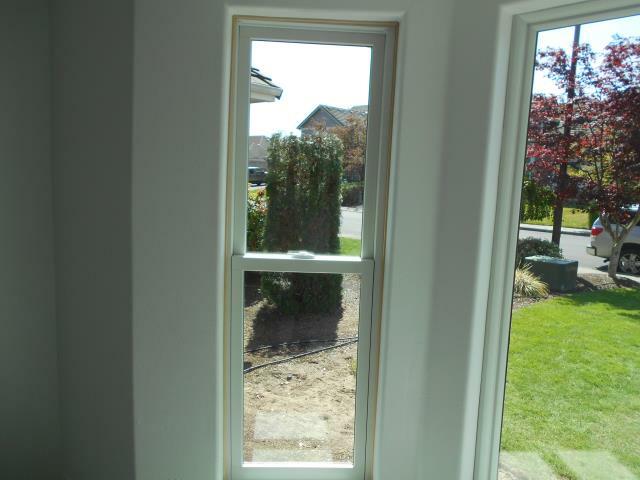 We installed 14 replacement windows for this gorgeous Keizer home! 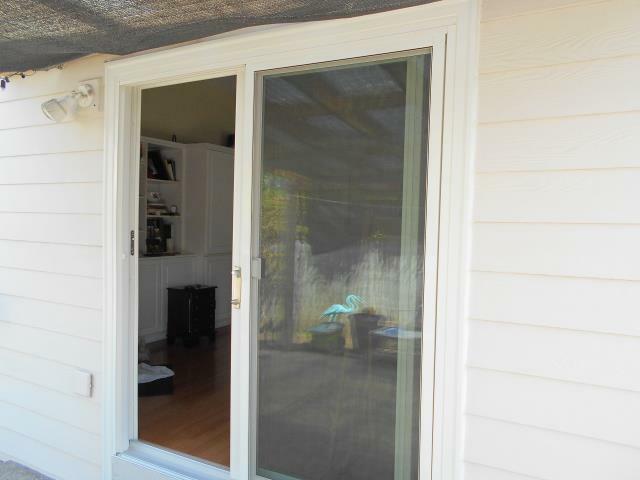 We installed a gorgeous replacement patio door for this home! 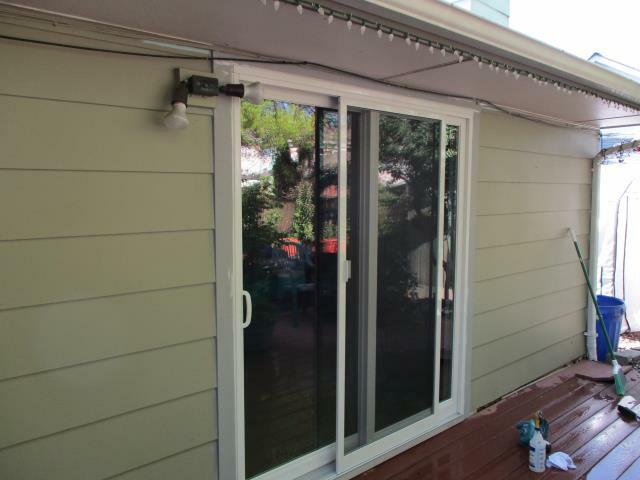 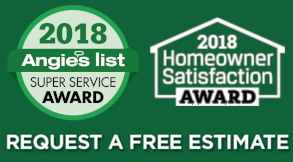 We installed 13 replacement windows and 1 patio door for this stellar home! 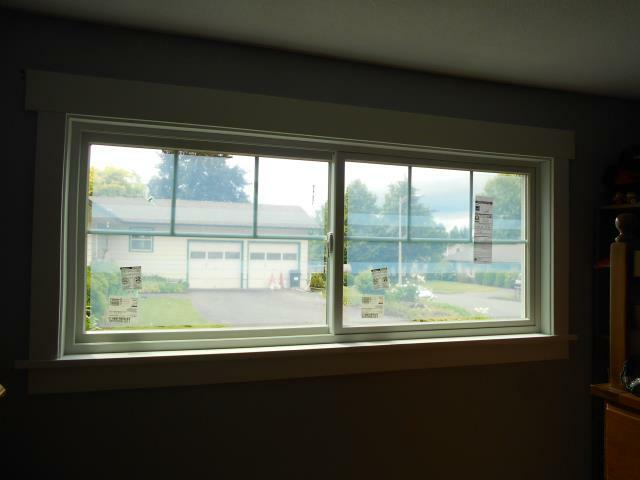 We replaced 3 windows for this lovely Keizer home!